Japan is a highly educated country. Its government invests a lot of resources on the education sector which is evident on the school resources and facilities. 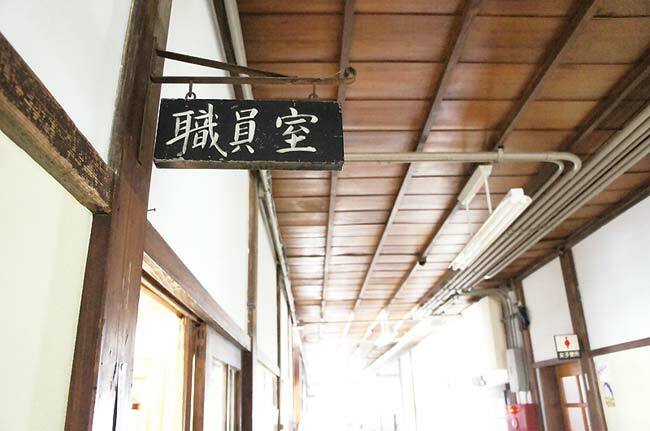 Educational institutions all over Japan are fully equipped and is, therefore, a very good training ground for schoolchildren. 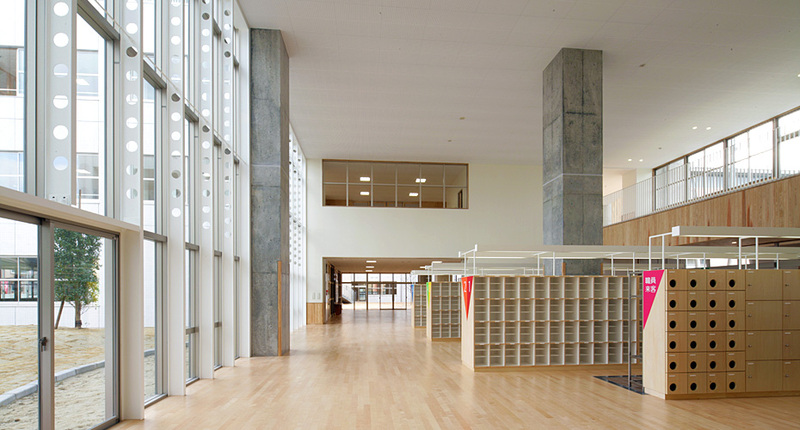 In this article, I will take you inside a Japanese elementary school to see and take inspiration in the way how to create an excellent learning environment. Let’s now start our school tour. It is very common to have a floor step (a step or two) in the school entrance. It is always elevated from the ground. In the entrance, you will see the school logo and the school name. Take note that the entrance for students is separate from the entrance for teachers and other school workers. In Japan, one needs two sets of shoes when going to school. Outdoor shoes and indoor shoes. Upon entering the school entrance, outdoor shoes are put in the shoebox and indoor shoes are used. These shoeboxes are labeled per grade, per class, and per students on each box. The same goes with the teachers. Don’t worry if you visit a school. There are always indoor slippers ready for visitors. Right after the entrance and the shoeboxes is the hallway. The hallway leads to the different parts of the school. This is also where posters and announcements are being displayed. The Principal has the school’s highest official has a very nice working space, the Principal’s office. It usually has a sofa to entertain special guests and a nice long table to conduct important meetings. The teachers before and after their classes stay, meet and work in the Teachers’ Room. Each teacher has his own table and chair. The tables are lined up side by side and fronting each other. The tables are grouped according to grade level. The top three school officials (Principal, Vice-Principal and Head Teacher) are positioned in one side of the room with their tables also lined up. As the school is a paper tiger, a printing room is indeed necessary. Here teachers can do their photocopying and other printing needs. This room is complete with paper cutters and all sizes and sorts of paper. 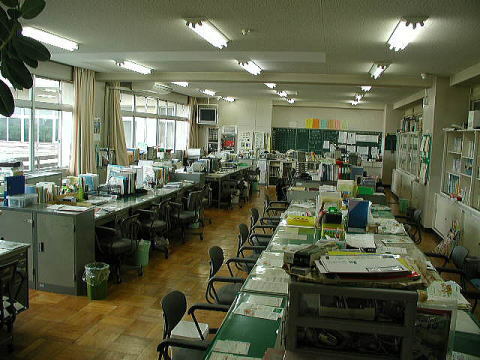 This is the students’ classroom. Each classroom is equipped with audio-video systems. 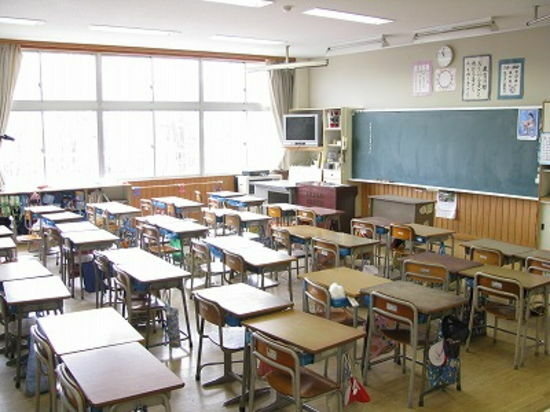 The most number of students in a classroom is forty. Nothing more than that. School in the countrysides has less (I had 8 and my friend has only 3). The classrooms are very well-ventilated with big sliding windows and enough light bulbs. Doors are sliding, too. Each room has (always) two doors. Each of the chairs has drawers for the students’ stuff and at the back of the room are cabinets to hold the students’ bags. In the music room, is, of course, the musical instruments and the star of these instruments is the piano. I like the elementary music in Japan. They always sing songs and the music echoes all over the place. So sweet to hear the kids singing, such innocent voices. The advancement of technology starts here. This science room is fully equipped, a real laboratory, complete with equipment and experiment tables. For the artistic and creative hands, this room is heaven. Many students like arts and crafts and when they do it, they are serious. It is really an art. They usually display their work of art in the school lobby and hallways. As the name implies, the multi-purpose room is used for just any purpose. 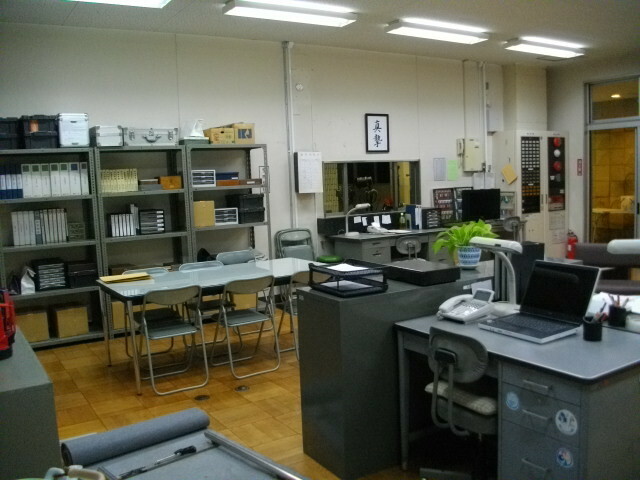 It could be a meeting room for students’ club, a changing room (for P.E uniforms) but more often, it is used as the English room. 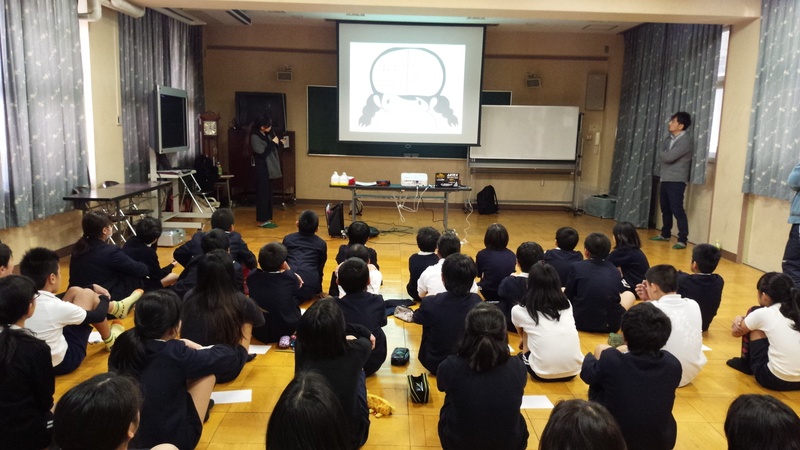 English classes are held once a week in the elementary schools. Like the other rooms, the home economics room is also fully equipped to develop the kids ability more specifically in cooking. It has stoves in every table and the cabinets are full of kitchen tools and equipment. For the young journalist, this room is a very good place for practice. Selected elementary students use the broadcasting room in the morning before classes start (to greet everyone) and during lunch time (to do some announcement and explain the lunch ingredients and nutrition). Teachers also use this for some important announcements. Japanese kids start learning about computers in elementary schools. And they have enough high-quality computers to speed up their learning. Schools also have an Internet connection. Usually on break time between the second and third period and after lunch students go to the library. 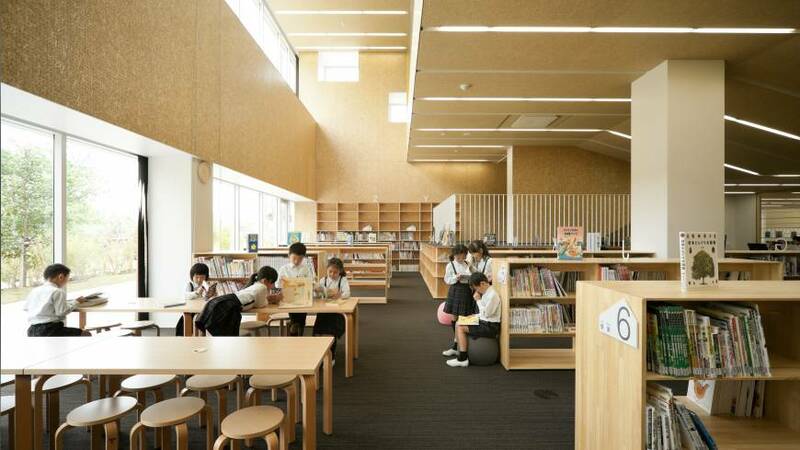 Japanese elementary schools really promote reading among students. They even have a chart to show who has read the most number of books and they also have a regular list of recommended books to read. School clinics are so cool and relaxing. A very accommodating place for the sick child. Plus the school nurse is very kind. The school clinic gets crowded when it’s time to measure student’s height and weight and in winter when the flu spreads. Toilets are found on each floor of the school. Boys are separate from girls, as well as the teachers toilet with separate females and males. Toilets are supplied with unlimited tissue and hand soap. It is kept very clean. Indoor slippers are not used inside the toilet. Toilet slippers are used instead. Let’s have a break. Sit back and relax. Let’s continue our school tour in the next article. In the next part, let’s go outside the main building of the school and see what’s around. See you in a short time.